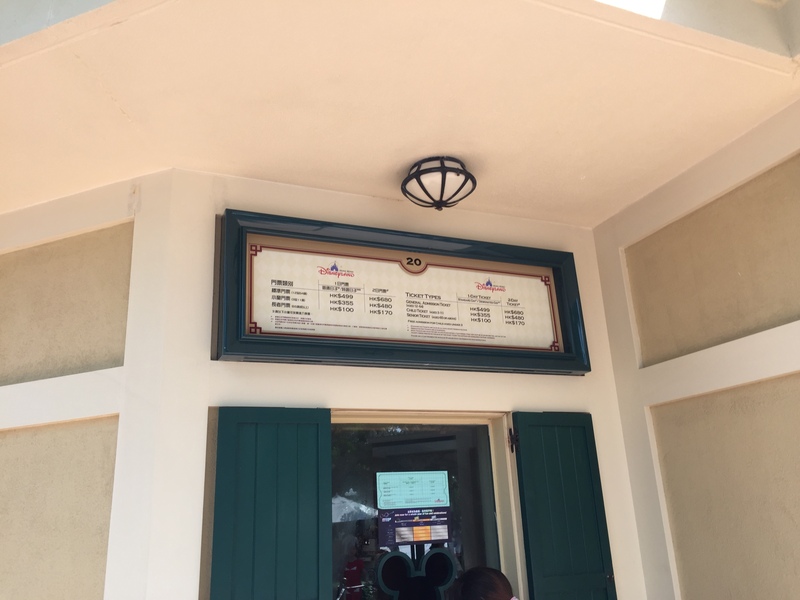 Ever wonder what it cost to go to other Disney theme parks? What kind of value do you get for your money? Well, the results may just surprise you! To make it as fair as possible, I compared one day / one park prices for every Disney theme park. Interestingly, Disneyland Paris has multiple one day / one park tickets. Each one can be used on different days. One can be used every day, one on most days except near Halloween and Christmas/New Year’s Day, and one that is unusable on most weekends. For Disneyland Paris I used the ticket you can use every day. With all that in mind we’ll go from most expensive to least (based on prices for July 2015). Walt Disney World – Clocking in at $105 per day, Magic Kingdom is the most expensive park to visit. Now even that has a caveat as Magic Kingdom is the only park to command that price in Orlando. The other Walt Disney World parks are $97 a piece. In 2013, Disney made the decision to differentiate ticket prices for the first time and have kept it that way for the past two years. Disneyland – At a close number two, Disneyland will set you back $99 for a one-day, one park ticket. Still a bargain if you ask me. 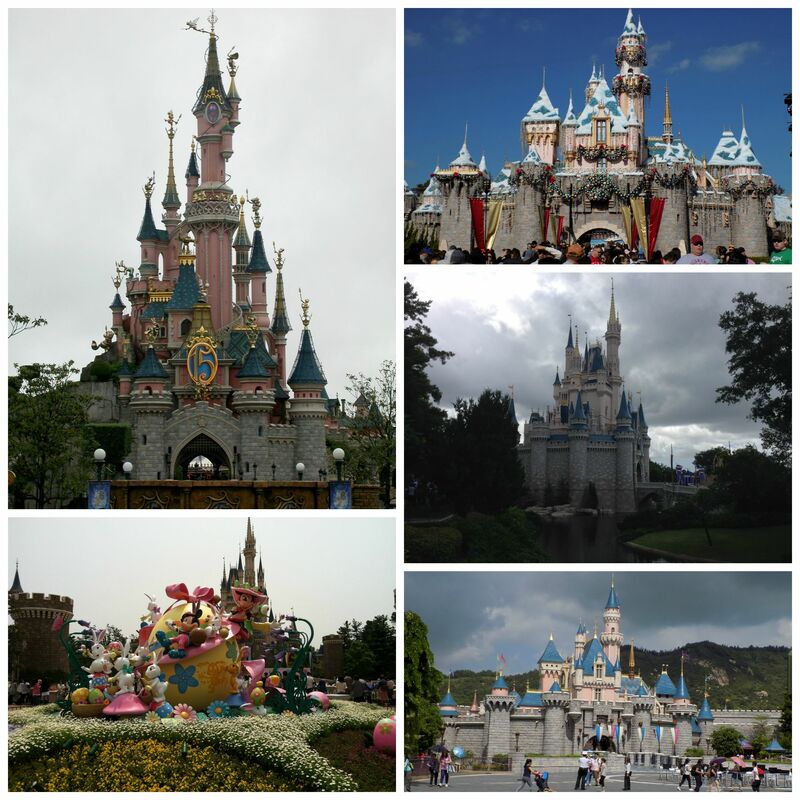 Disneyland Paris – Relatively close to it’s sister park in Anaheim, Disneyland Paris charges $88.60 USD per day / per park, although like I mentioned earlier, you can save even more if you plan ahead and don’t go on a weekend. Hong Kong Disneyland – At $64.38 this park is truly the bargain. Yes, you have to fly to Hong Kong, but it is not very crowded, the park is as detailed and spectacular as any other Disney theme park, they have great unique Disney merchandise, AND they have some incredibly unique attractions! 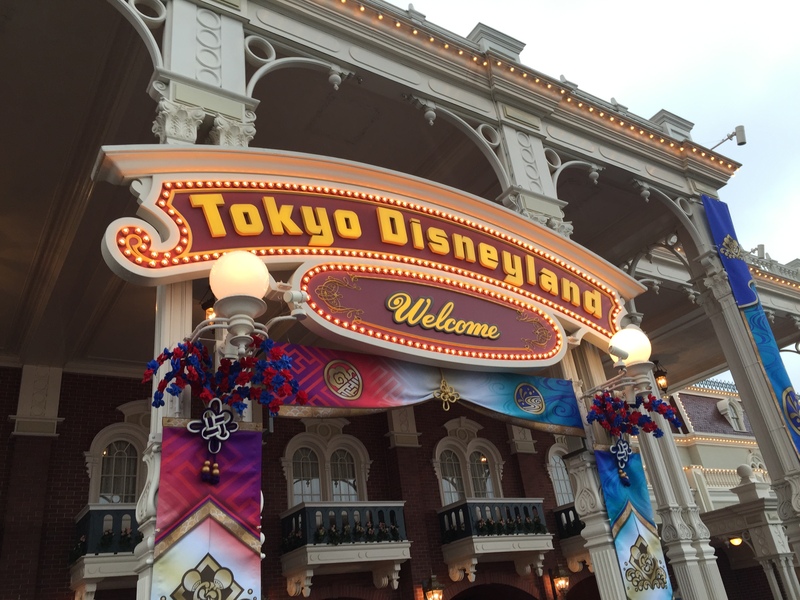 Tokyo Disneyland – Incredibly this resort has the lowest park price of them all, and I would easily spend twice as much to go there! At a surprisingly low $55.85 USD, this is Disney’s best bargain and with a completely unique theme park – DisneySea – you really can’t go wrong. If you stay at the resort, you can park hop any day you go (and yay for Happy 15). If you buy a three or four-day pass, you can park hop on days three and four but otherwise you have to declare which park you’ll visit on day one and two. And if you visit for just one day, you have to buy a one-day, one park ticket. It’s a bit confusing, but park hopping really isn’t a big deal. I’ve gone twice for a week each time and only park hopped once in total. Disney gets a fairly substantial amount of criticism for its park admission prices in the United States and over the years the price has increased substantially. Ten years ago you would have paid about half as much for a one-day, one park ticket to Disneyland ($56) as you would today. As a cast member all the way back in 1986, I still remember thinking how grateful I was that I could buy a ticket for $12 since the regular admission price was a whopping $18! What I wouldn’t do for those prices again. But let’s face it, Disney theme parks – no matter what country you are in – are a bargain. Based on crowd attendance in the US, Disney could afford to raise prices even more but they don’t. And compared to other US theme parks, yes, Disney is higher than most, but not substantially. Knott’s Berry Farm seems like a bargain at $67, but to use their equivalent of FastPass, you’ll have to pay an additional $55 per visit – if you even get one (they limit the number they sell per day) for a total of $122! Universal Studios will set you back $95 for a one-day pass and if you use their equivalent of FastPass it will cost you $189! Now to be fair, their FastPass system works differently than it does at Disney, but the point is simply that every theme park costs a lot of money to go to. And in no other theme park around the globe (and I’ve been there) do you get the legendary guest service you do at a Disney park. 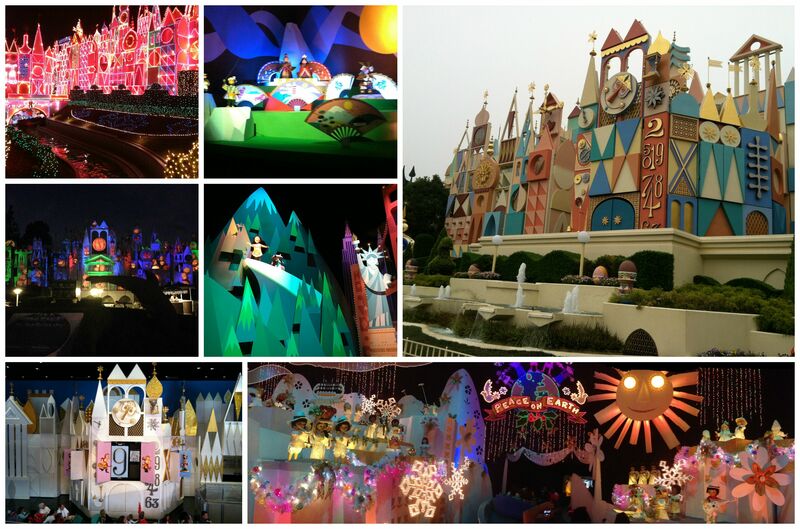 No other park has Imagineers who care about the details of your experience. And no other park is renowned for their happiness and cleanliness than Disney. So no matter which park you pick around the world, you’ll definitely get your money’s worth. Curious about the pros and cons of a premium annual pass? Read about it on our blog!